You can make your home good as new with the help of our water damage restoration specialists in Laie. Whether a pipe burst in your home or a storm flooded your home, the effects of water damage can be detrimental to the condition of your home. For that reason, it's essential that you act fast to call a team of professionals who can start to restore your property right away. 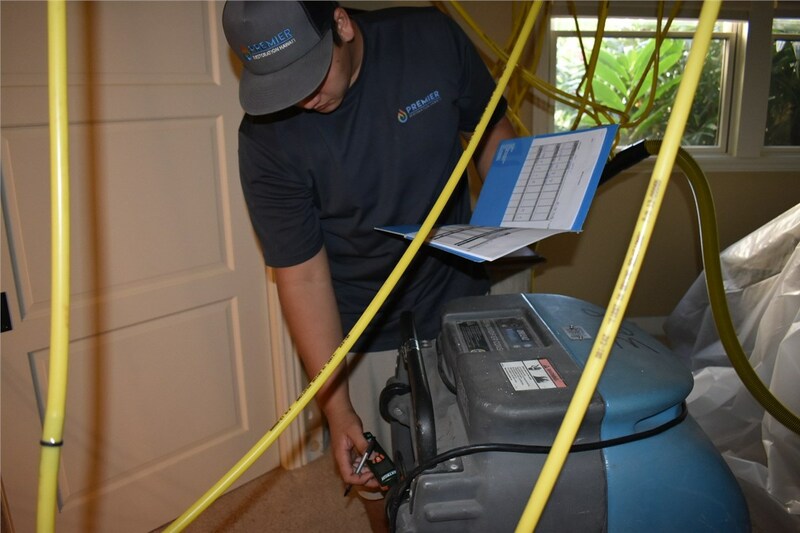 Fortunately, you don't have to look far to find an experienced and trusted company for your residential water damage in Laie. 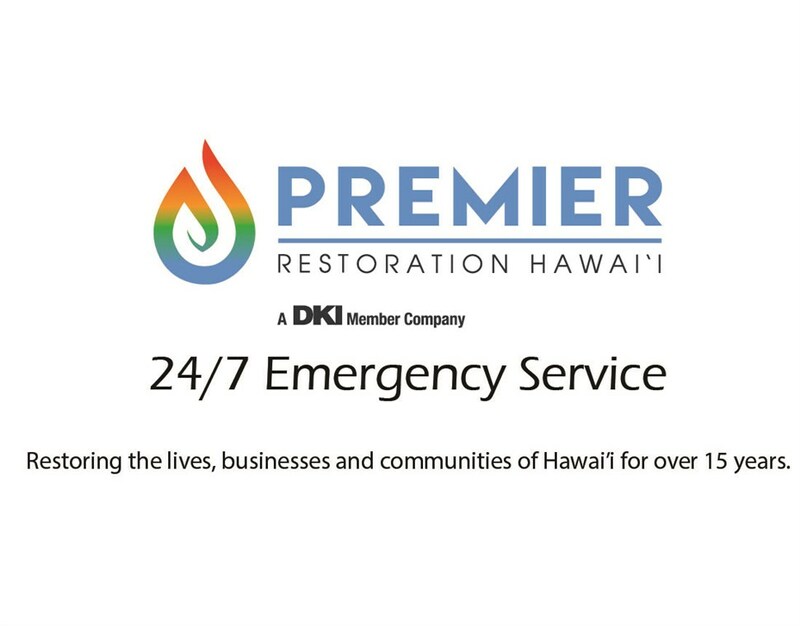 Premier Restoration Hawaii has years of experience with emergency water damage repairs in the area, so you can count on us to get the job done right. 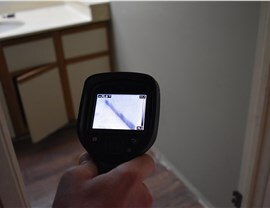 Water Extraction: We use innovative equipment to remove water from every nook and cranny of your home, including wall cavities, flooring, and other tough spots. Mold Remediation: If water damage has already caused mold growth, we have solutions for removing mold, mildew, and other damaging microbes. Pack-Out and Storage: Our staff can help pack up and move your things out so that we can complete the restoration process. Personal Property Restoration: We do our best to restore any important documents, precious photos, and other property affected by water damage. 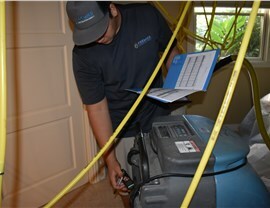 To get started with your water damage restoration, contact Premier Restoration Hawaii right away! You can call to request our emergency services, or if you have less urgent matters, you can take a moment to submit our online form to request a free, no-obligation estimate.